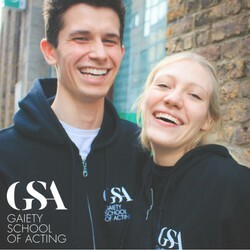 Have fun, meet new friends, gain confidence and expand your imagination in the Drama Workshop. Aimed at students who are just beginning to study drama, this lively, interactive workshop focuses on confidence building exercises, improvisation and teamwork, and culminates in a devised showcase at the end of each term. In this popular acting class, your child will have fun, meet new friends, gain confidence and expand their imagination. Aimed at students who are just beginning to study drama, this lively, interactive workshop focuses on confidence building exercises, improvisation and teamwork, and culminates in a devised showcase at the end of each term. Drama has been proven to enhance children’s creativity, imagination, problem solving skills and also instills them with a confidence that will stand to them as they grow up. 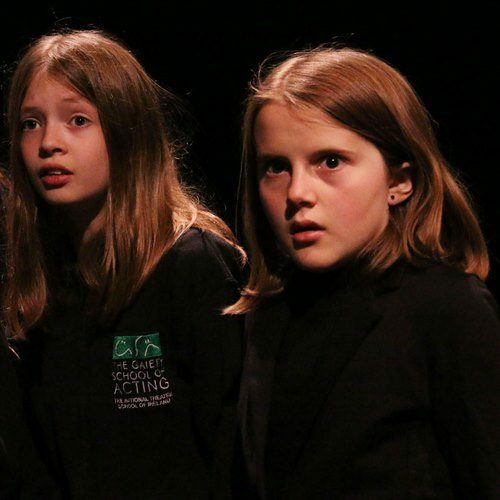 At the end of each term your child will have developed new skills in acting and performance. be inspired to find confidence in themselves and their ideas.